Beginning in 2019, NBC Sports will expand its horse racing programming by partnering with Churchill Downs on a new magazine-style series while adding two prep races to its previous schedule. The ‘Road to the Kentucky Derby’ series will debut next spring leading up to NBC’s coverage of the 145th Run for the Roses. 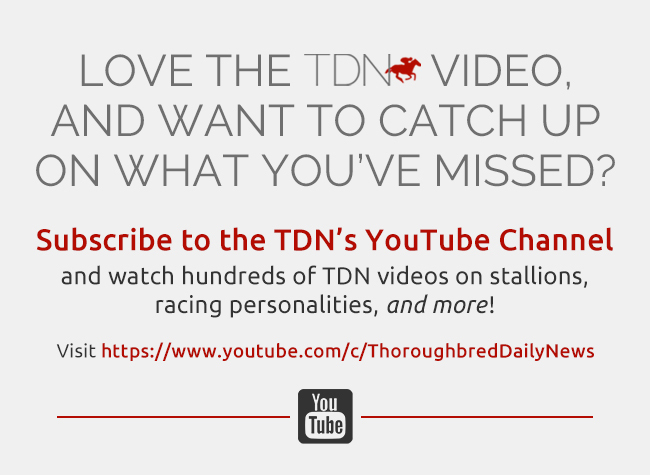 NBC Sports Network will debut the first of four 30-minute Road to the Kentucky Derby episodes, showcasing the stars of the 2019 3-year-old crop and describing the stories behind the horses. 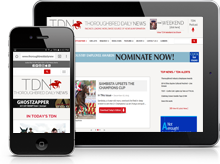 Keith Wetzler, executive producer of broadcast at Churchill Downs, will produce the series. In addition, NBC Sports will add the $1-million GII Louisiana Derby and the $1-million GI Arkansas Derby to its lineup of 2019 Triple Crown prep races on NBCSN next spring. The first episode of the new Road to the Kentucky Derby series will debut following the Louisiana Derby on March 23.